So you have found the perfect Eagle home, now you need to find the perfect Certified Eagle Idaho Home Inspector to uncover concerns before it is too late. 7 County Home Inspection, LLC is a premier and respected Master Certified Eagel home inspection company for home buyers who want an education not just an inspection. I will provide you with a detailed room by room walk through and education far superior to the competition. 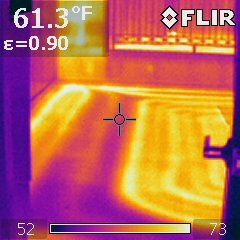 In addition, I offer the use of Thermal Infrared Imaging and Moisture detection equipment most inspectors do not and will not use. 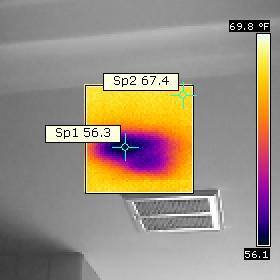 This technology allows us the potential to see things such as missing insulation, moisture intrusion in walls and ceiling and overheated electrical. This service is extremely valuable when you consider how much you will be spending on your new home. Full moisture detection service including invasive testing of walls and ceilings and exterior is available. If you are the owner of a home you are looking to find out issues that may have been overlooked by your inspector, than you can give us a call and we can let you know what the other guys may have missed. The industry leading home inspection report will include full detailed digital photographs so you can see what the report is describing. 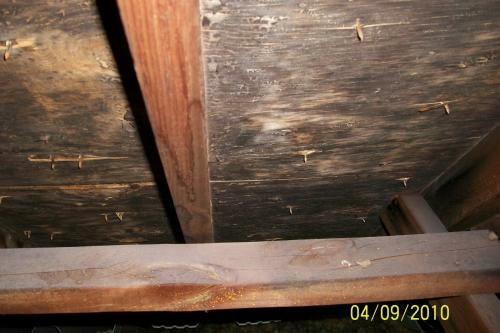 If you would like to ask questions or schedule an inspection, call us @ 208-982-5335. Below is information on Eagle Idaho! Eagle Idaho is located in Ada County just outside Boise. Eagle has a population of approximately 21,000 people as of the 2012 census, although that has likely grown quite a bit since. This family friendly community with the beautiful mountain view and scenary. If you enjoy fishing, boating, mountain biking, hiking, camping or running you will want to live here. There is also a 250 acre world class mountain bike and BMX course/trails. So go find your dream home and rest assured I will inspect it as though it were my own.